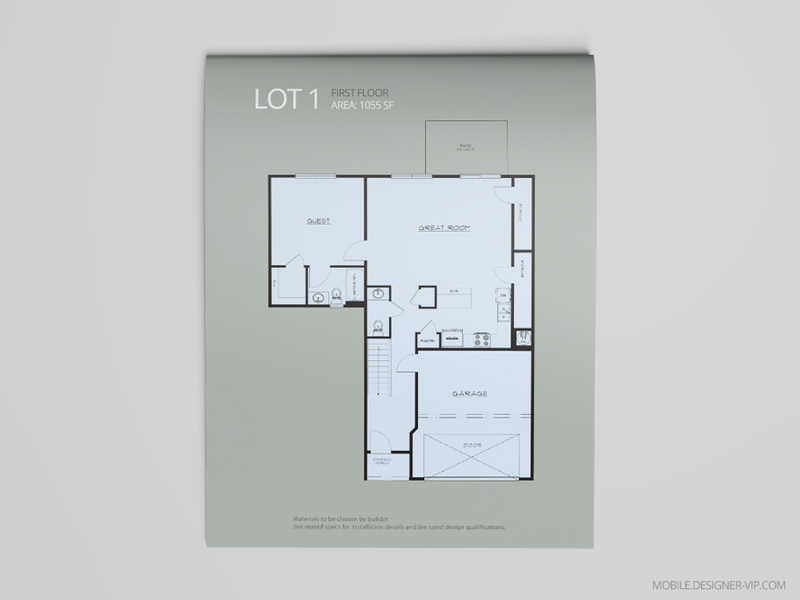 Professional floor plan designer for stunning marketing materials. 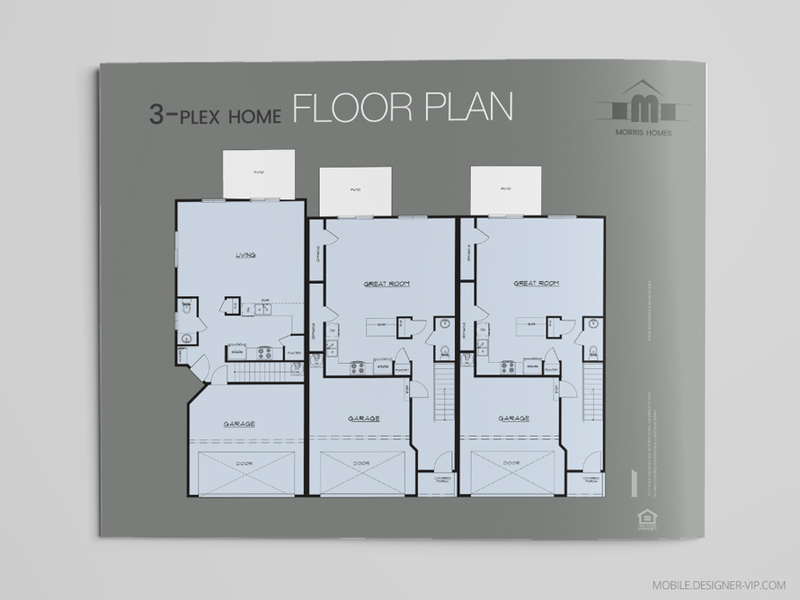 Design project: Floor plan for plexes. I have pdfs produced from CAD file. They too busy for customers and need to be simplified for easy use in marketing purposes. This is the problem I need solved..there is too much text on the plans and I need simplified to room borders including windows/doors and basic labels. I do not need measurements on the plans. All I have is the pdf to work with. Need first 3 plans by end of week. I have total 8 plans needing done for plex homes. 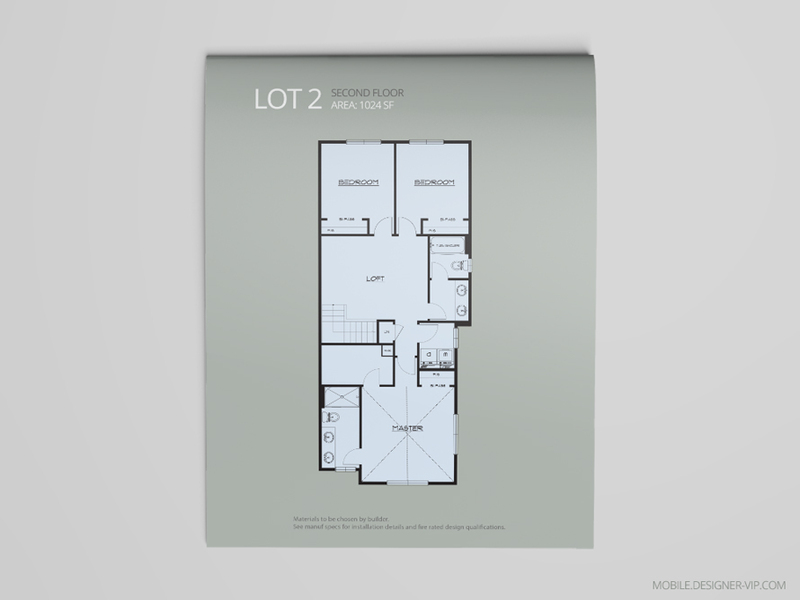 Do you make boring home plan blueprints look better? I need nice clean looking floor plans for each size of home. 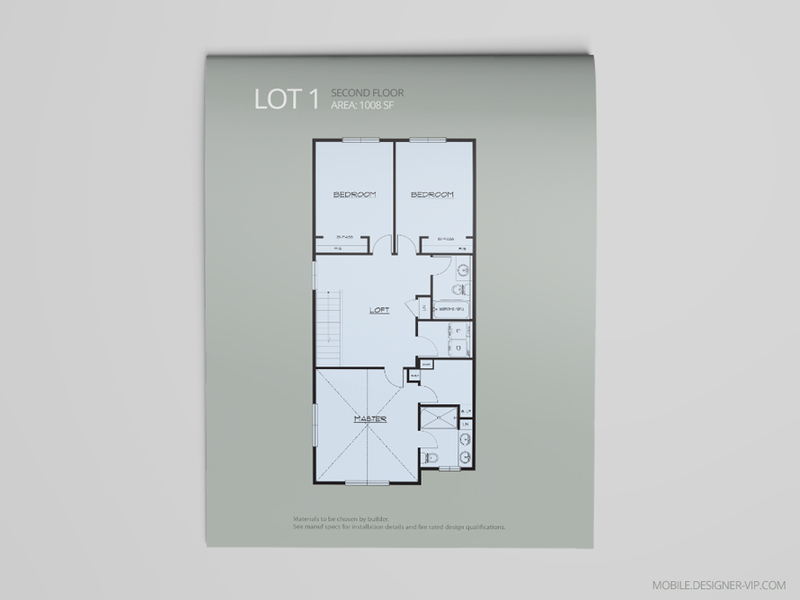 Created high quality real estate floor plans in Illustrator format (Ai, pdf) for a company with turn round – ~5 days. 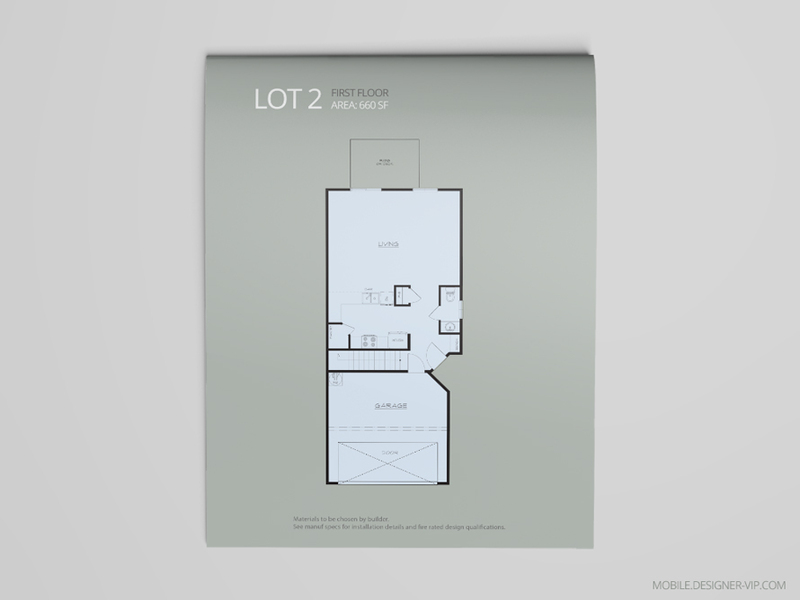 If you need a floor plan designed for your company our studio can help.